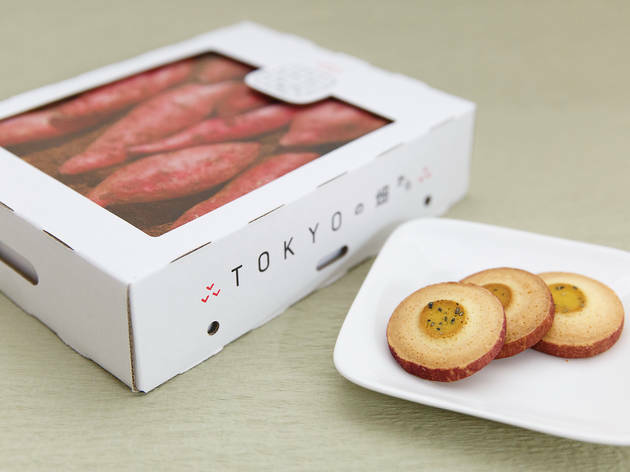 Tokyo no Hatakekara started out as a vegetable producer before expanding their business to include a confectionery. Still, veg is their speciality and most of their sweets are based on the humble sweet potato with unfussy but clever packaging that makes you feel like you're buying a box of fresh sweet potatoes picked straight from the fields. 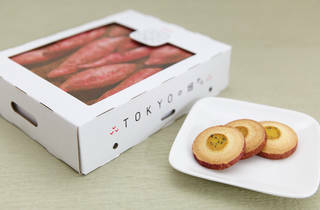 Our favourites are ‘Potato chiboust cream’, ‘Potato reine’ and ‘Baked potato sable’ (¥1,080 for 16 pieces ).